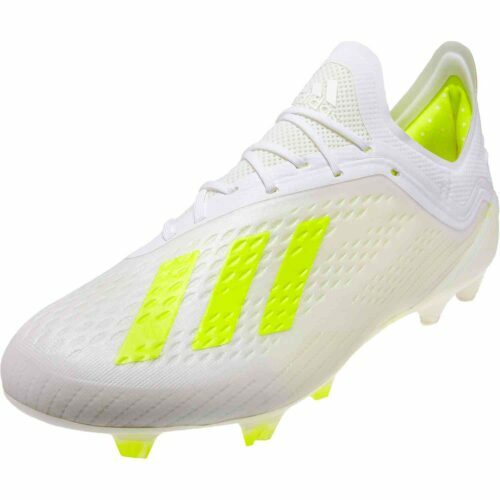 Turn to adidas X cleats if you’re looking for footwear that will provide excellent grip, feel light and agile, and provide a natural feel for everything from a lob pass to a laser shot on goal. 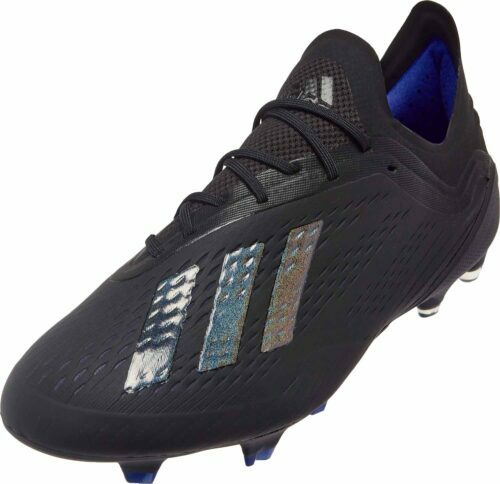 The adidas X series soccer cleats are the latest from this legendary manufacturer. 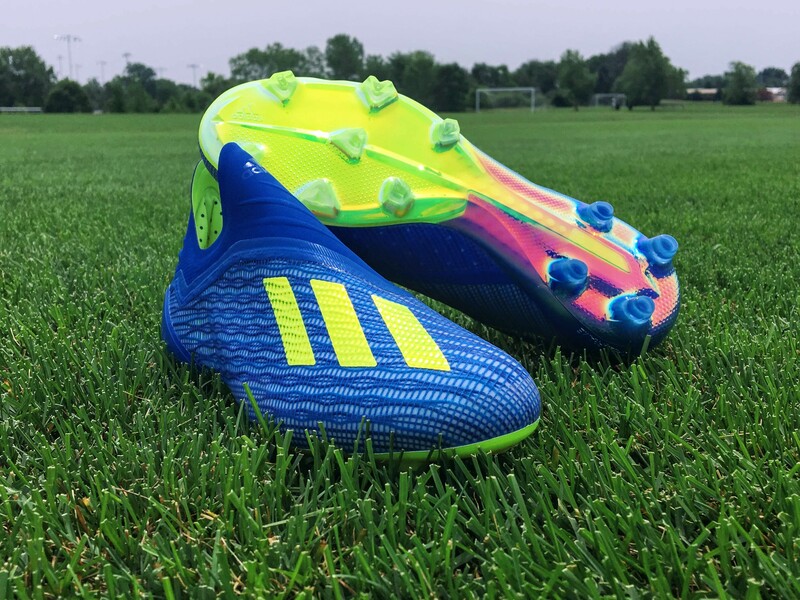 Upgrade your boots and elevate your play. 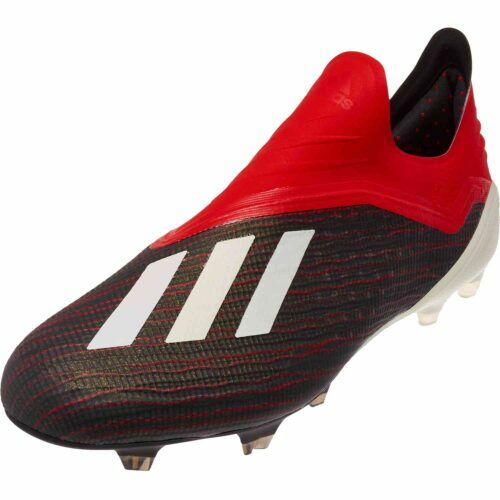 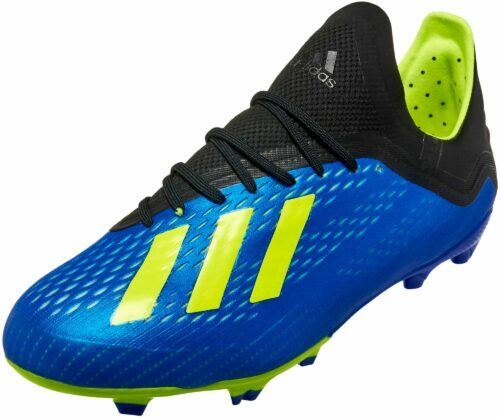 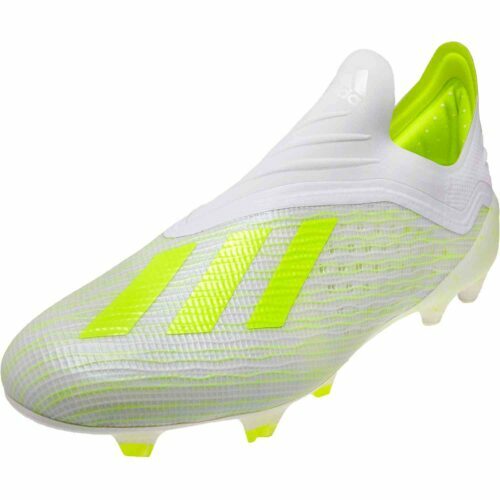 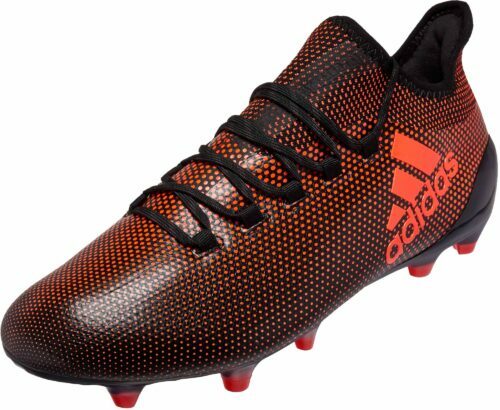 SoccerPro.com offers a large collection of styles, including the popular adidas X 18 cleats. 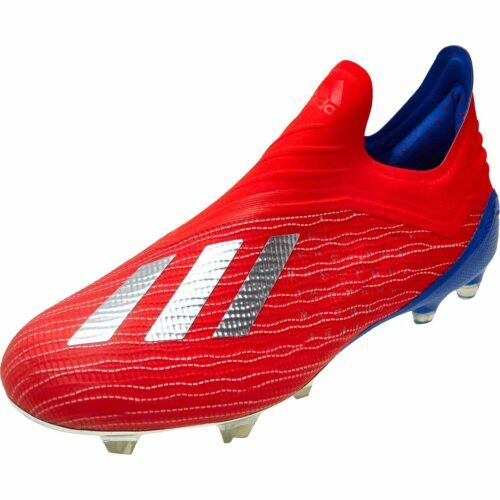 Slipping on muddy grass or slick turf can quickly turn the tides of a close game. 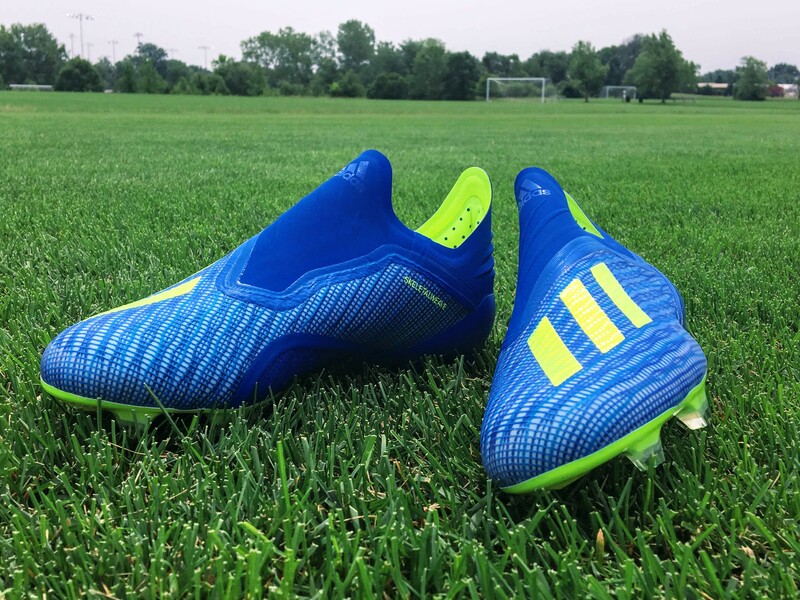 It’s imperative that you keep your footing, whether you’re a goalkeeper, a striker, or anything in between. 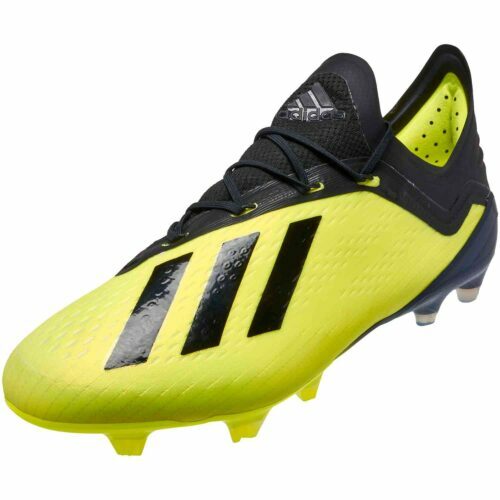 With adidas X 18 soccer shoes, you’ll have gear that’s engineered for various field conditions. 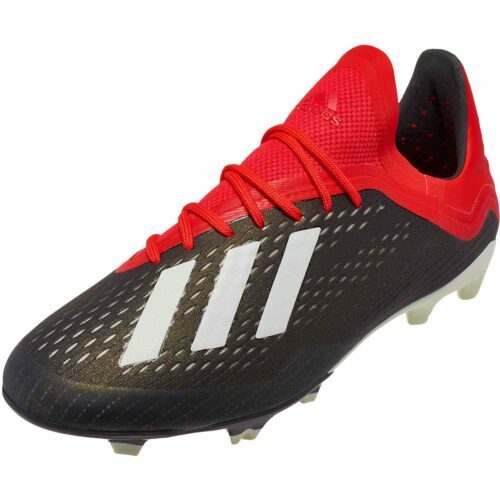 Choose from standard FG cleats that are ideal for natural grass surfaces, TF designs that are perfect for artificial field turf, and IN cleats for indoor winter league play. Find multiple sizes and designs for men and kids. 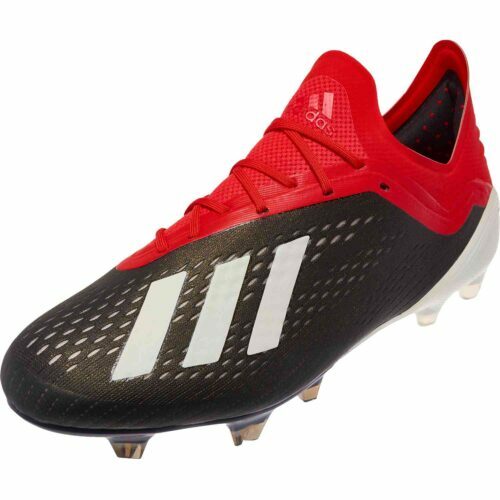 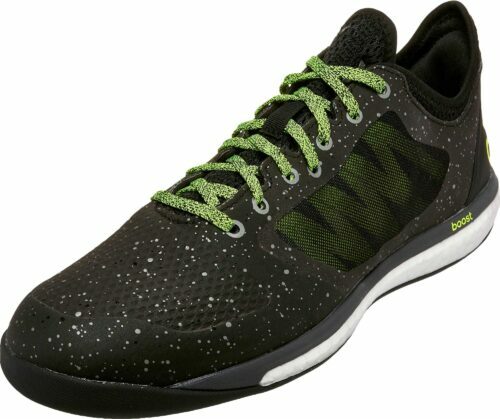 In addition to improving your traction, great cleats should be comfortable to wear, give you a natural feel when you handle the ball, and help you stay cool and dry. 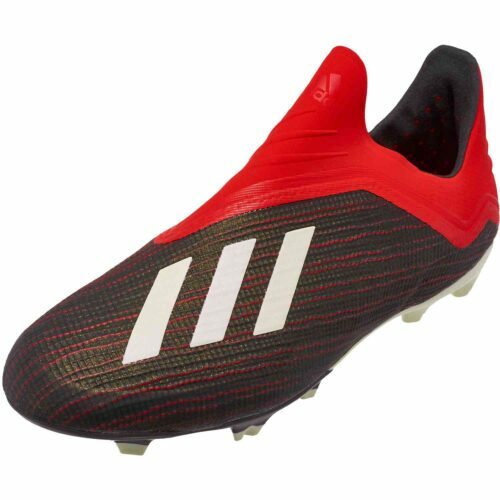 High-tech adidas X18 soccer cleats are made to feel lightweight and breathable. 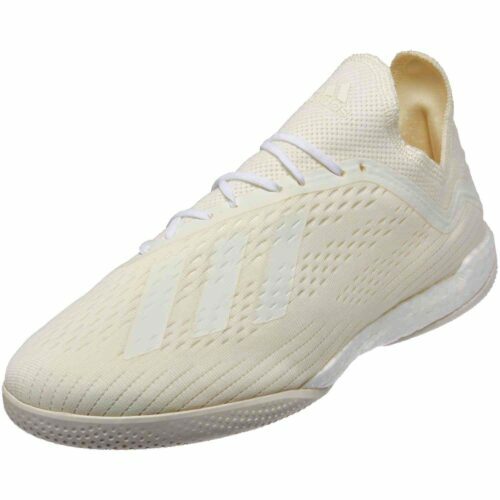 Soles with the right amount of flex allow you to put max power into every stride, and serve to limit fatigue over the course of a match. 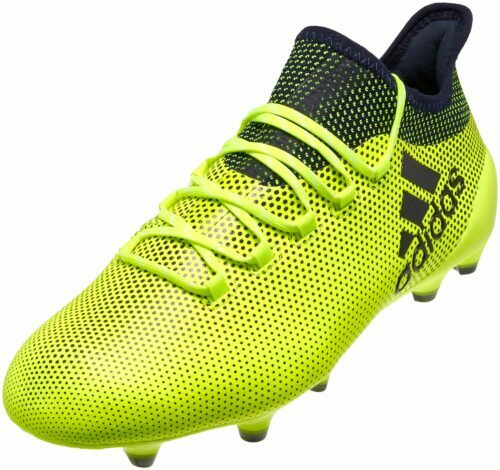 You’ll feel light on your toes and agile in these fantastic boots. 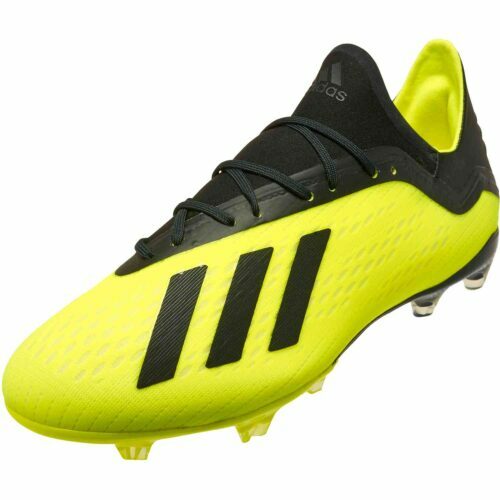 Of course, looks count for something too. 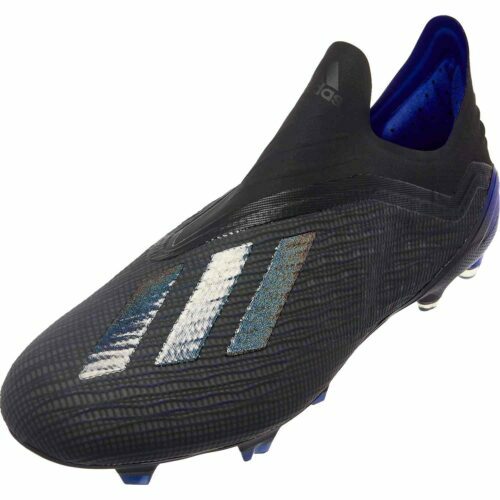 In this line at SoccerPro.com, you’ll have many options to choose from. 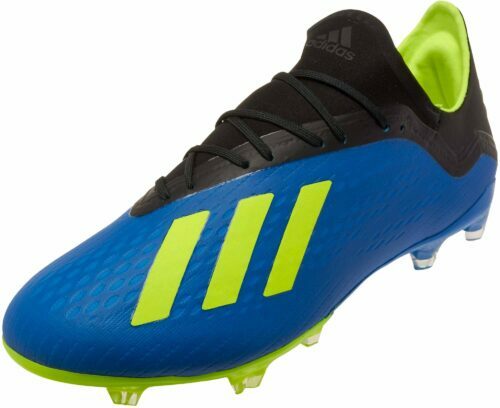 Select no-nonsense, jet black cleats, handsome white designs with the iconic adidas tri-band, or eye-catching neon colors that will show off your unique personality and playing style. 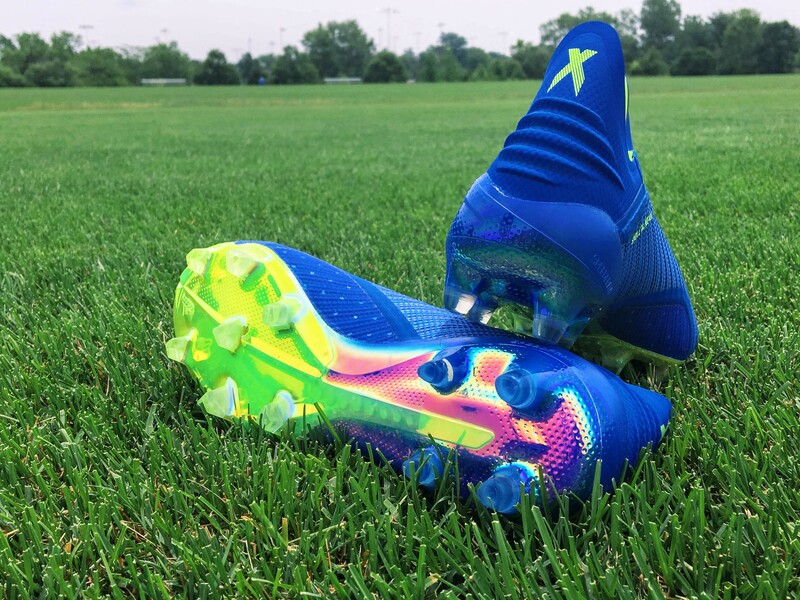 Find a pair that works with your attitude or matches your team uniform. 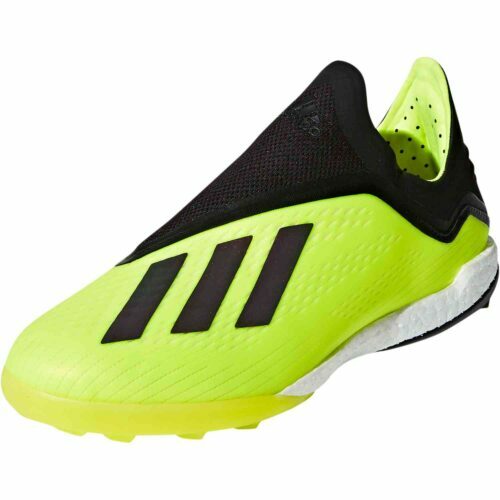 Order today and enjoy fast shipping. 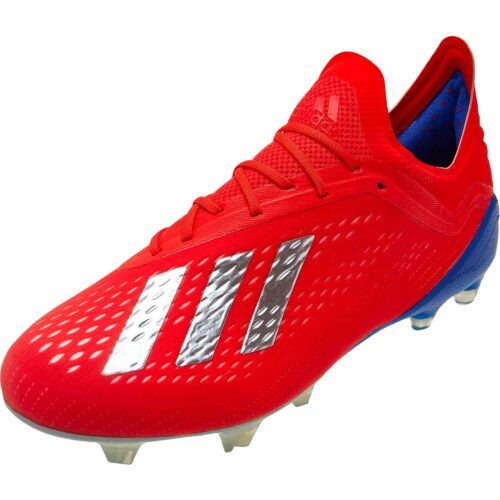 You’ll be dominating the pitch in new adidas cleats before you know it.